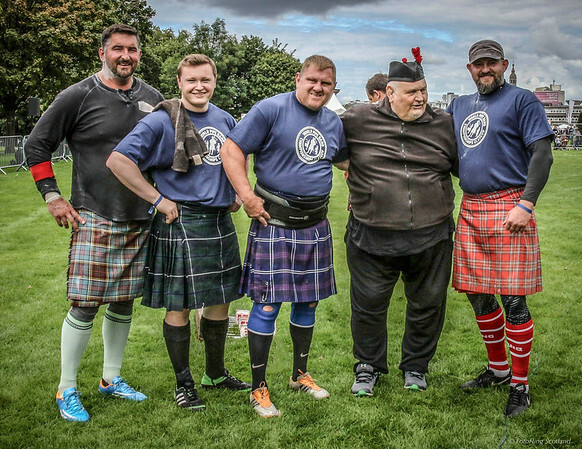 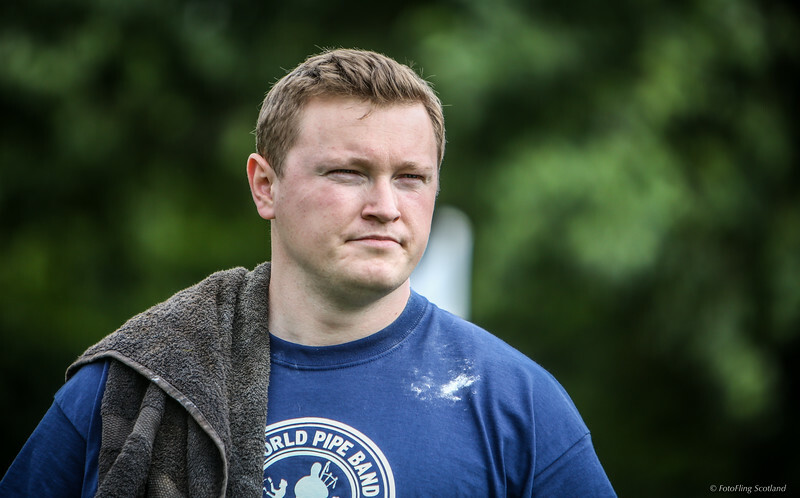 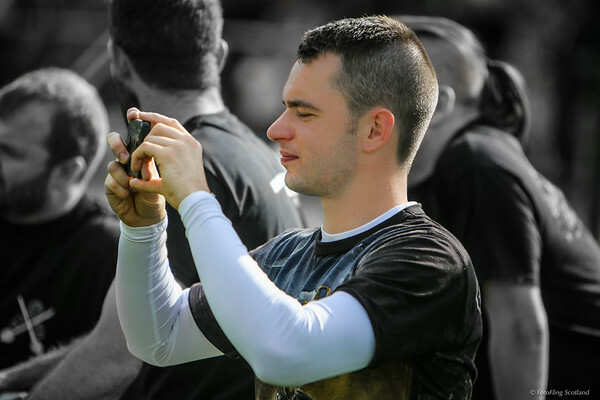 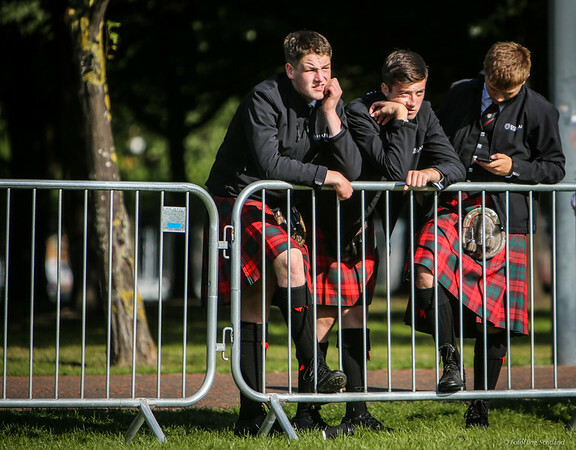 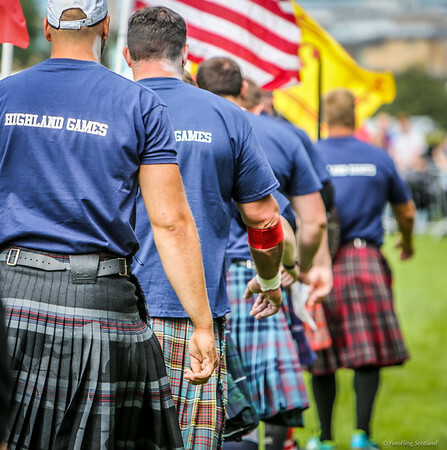 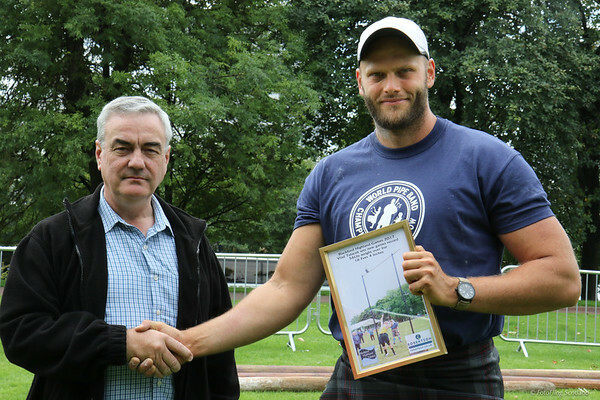 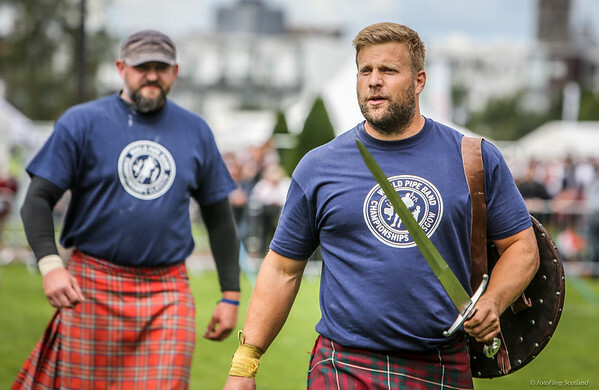 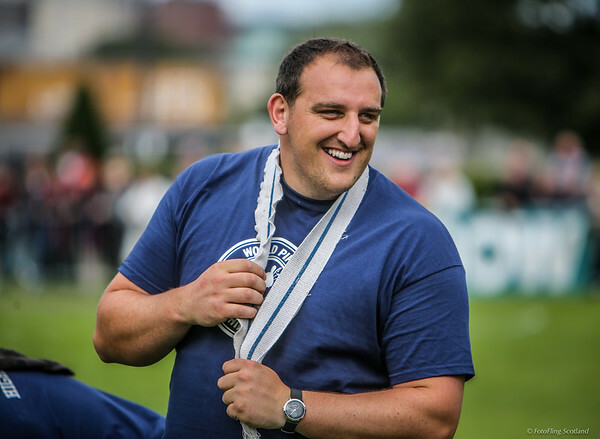 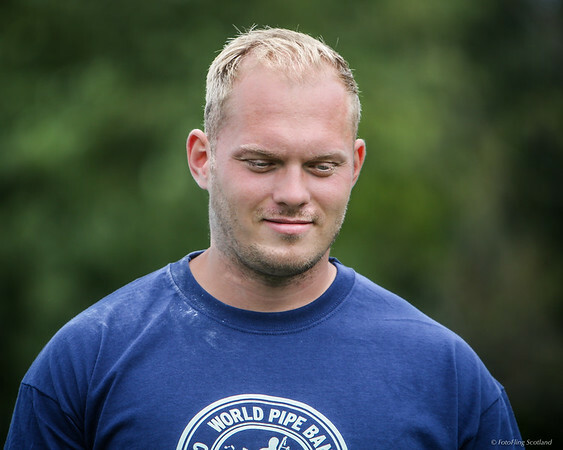 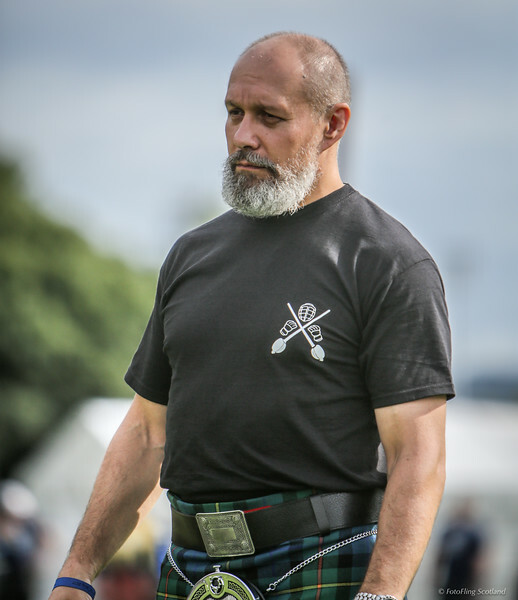 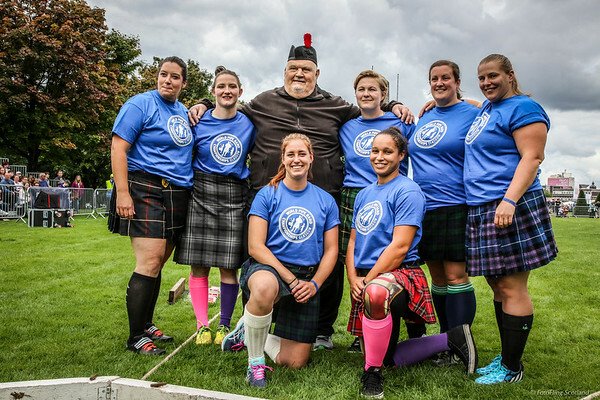 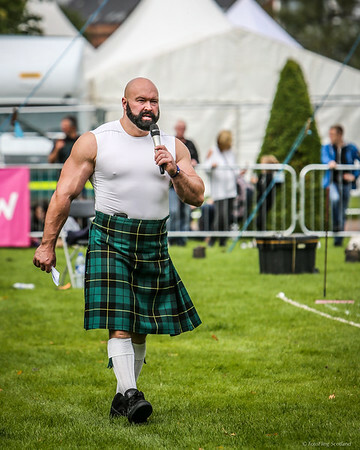 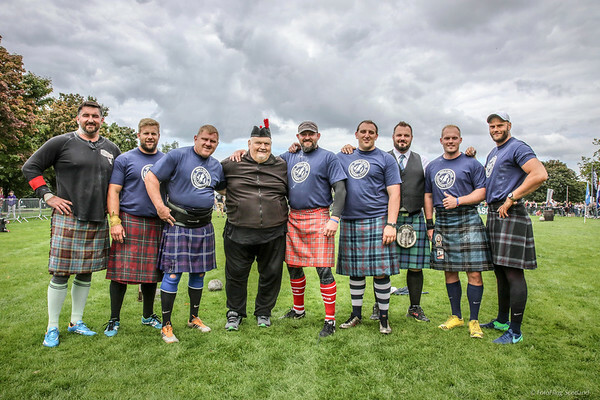 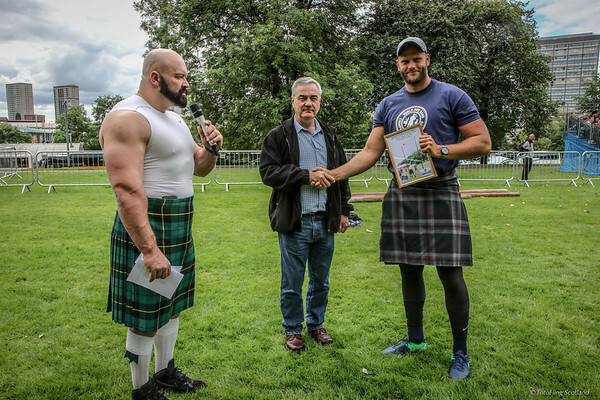 Scottish and Don Cossacks Association organised a Highland Warrior Challenge event as part of the Highland Games (Worlds Highlander Championships) during the 2017 World Pipe Band Championship. 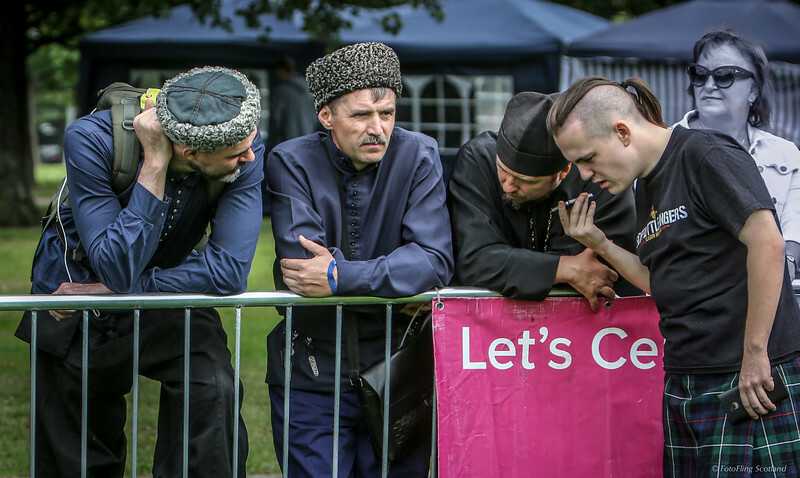 A team of Cossacks from Rostov on Don compete at this tournament. 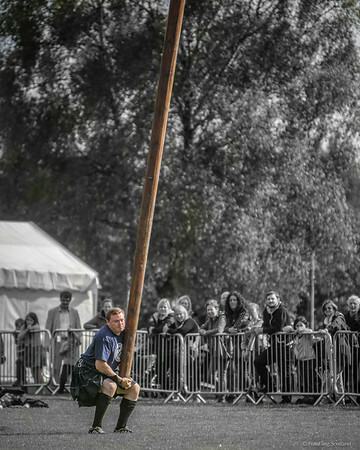 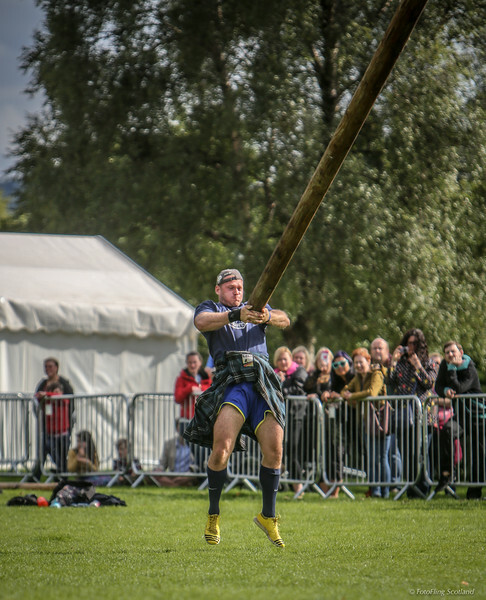 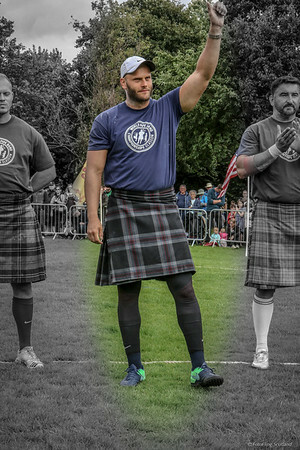 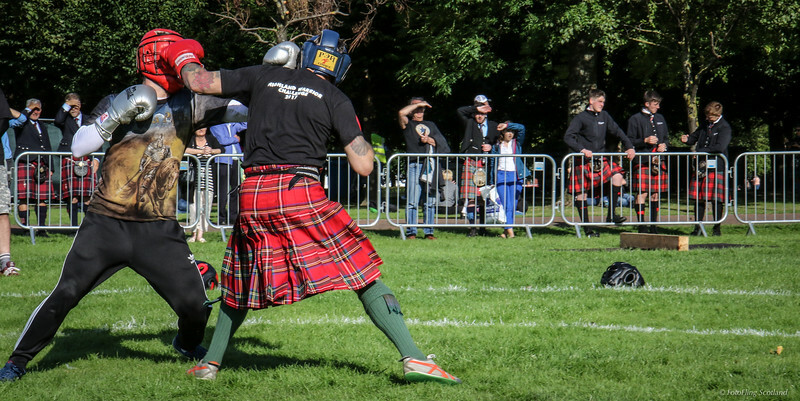 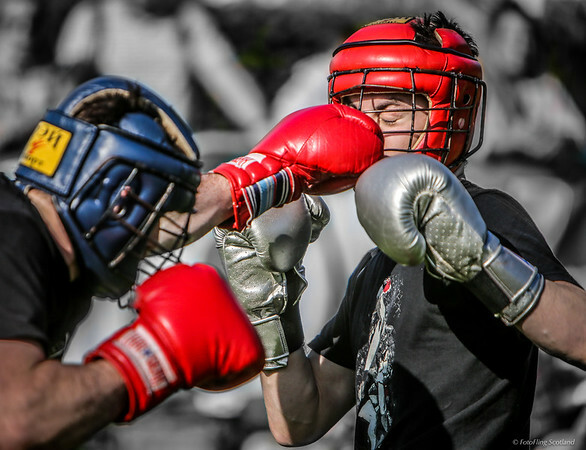 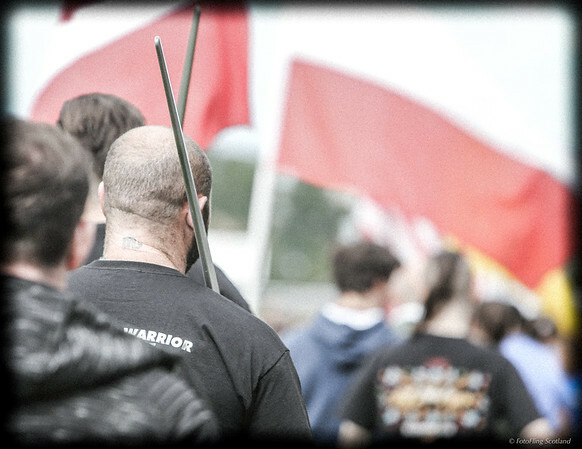 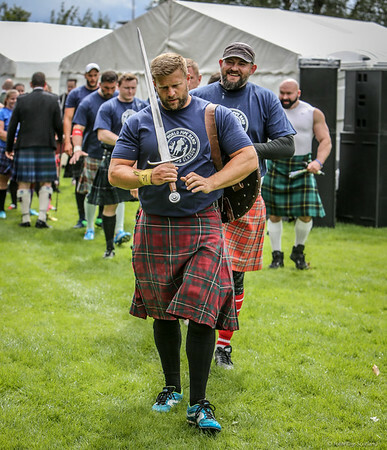 The Highland Warrior challenge was triathlon consisting of three disciplines: Scottish Broad Swords Fencing, Backhold Wrestling and Fisticuffs.